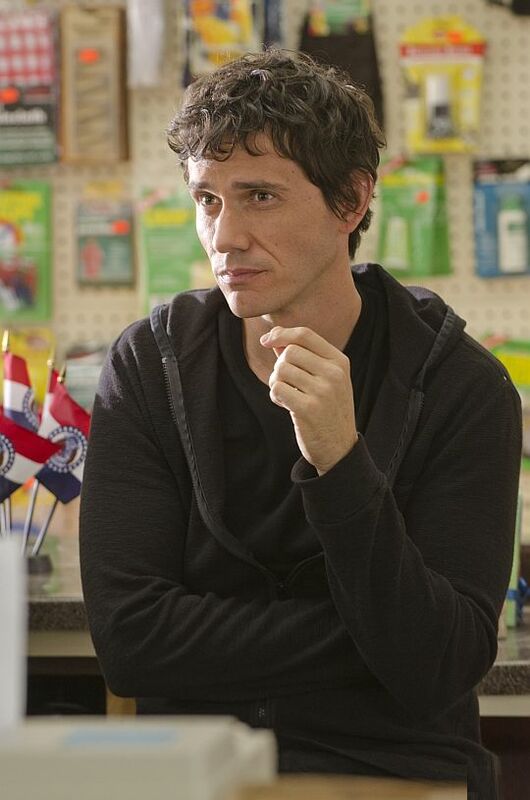 Today, Christian Camargo aka Brian Moser the Ice Truck Killer, turns 42. He was born July 7, 1971 in New York. Happy b-day Christian!